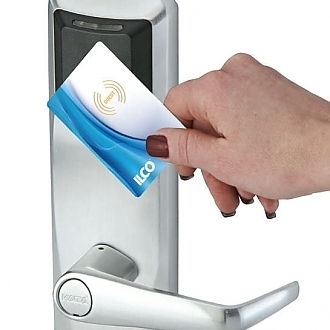 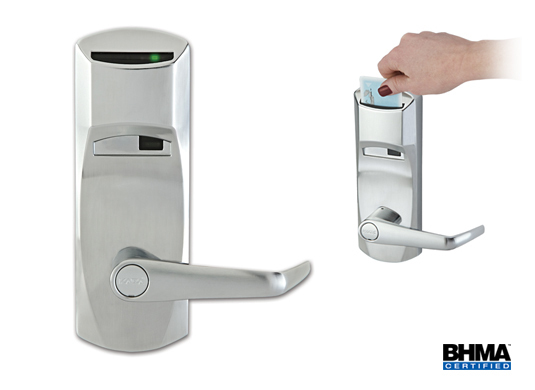 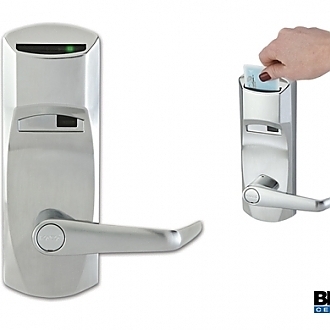 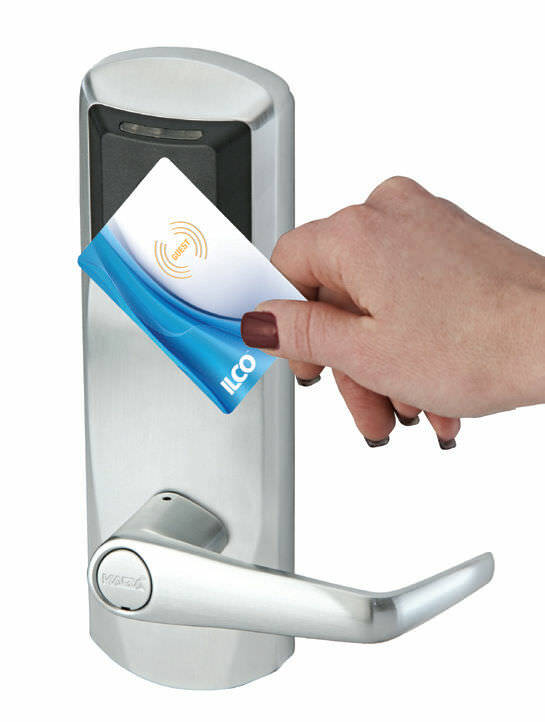 York Access Control has completed over 1000 small and large hotels. 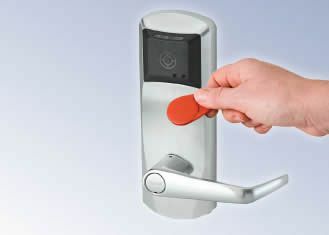 York Access Control is a 25+ year partner with DormaKaba. 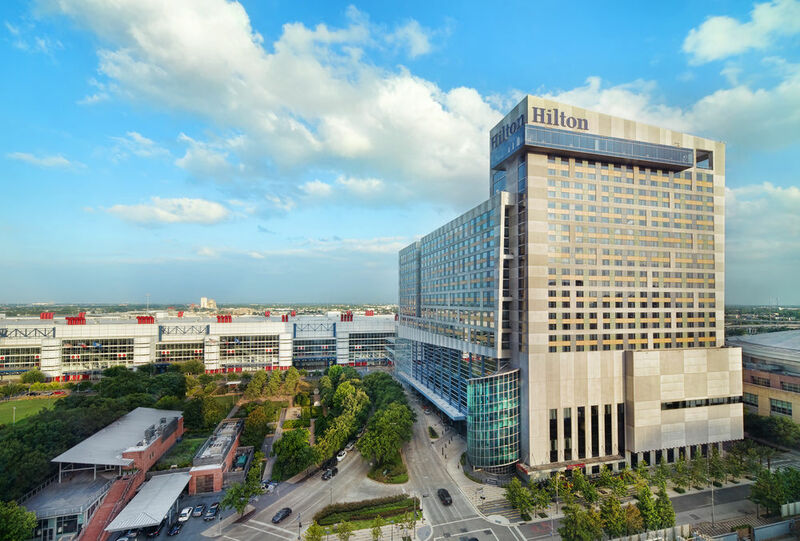 We treat every job the same, no matter if you're the upscale Hilton of Americas or the average Motel 6. 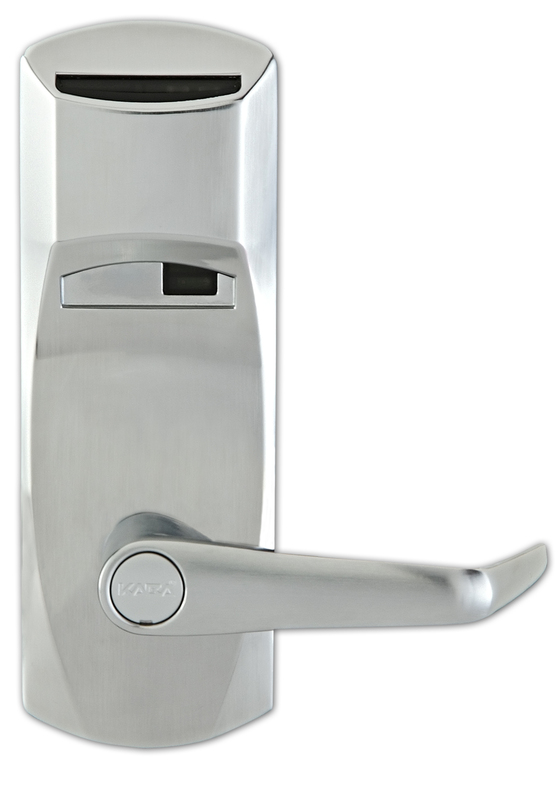 Take a look at some of the projects we have completed below!